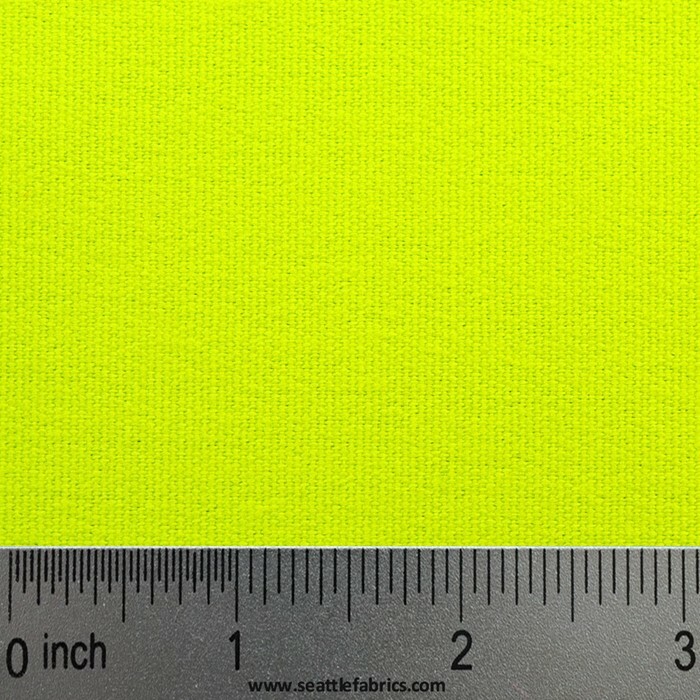 This high visibility ten mile cloth by the yard is ideal for safety clothing, hunting apparel, bags, etc. Treated with DWR (durable water resistant) Scotchgard? Rain and Stain Repellent for maximum water repellency, Ten Mile Cloth is soft, comfortable, provides superior cold weather resistance, has excellent mold, mildew and chemical resistance, is great for safety applications and is inherently quiet.